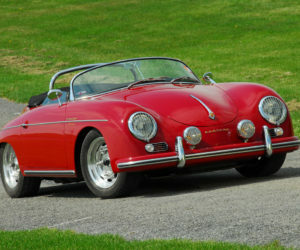 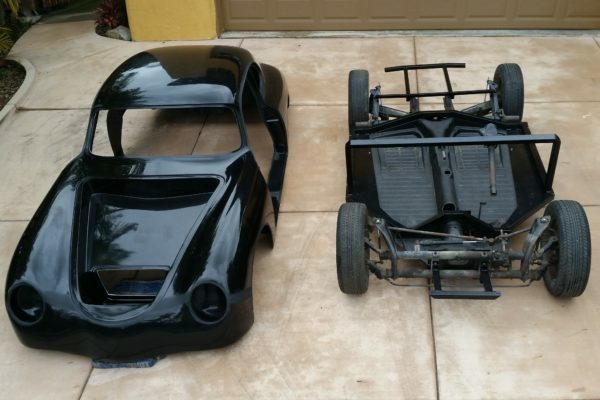 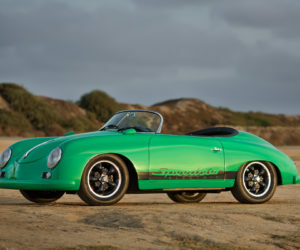 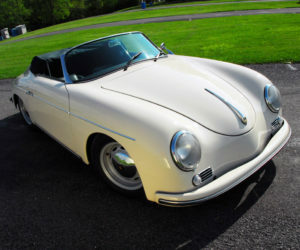 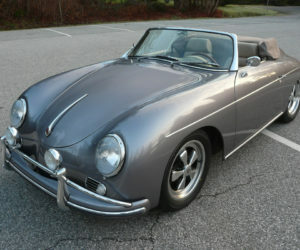 Retired dentist Chris Kleber has put the bite on a new project, a Porsche 356 replicas (both Speedster and Coupe). 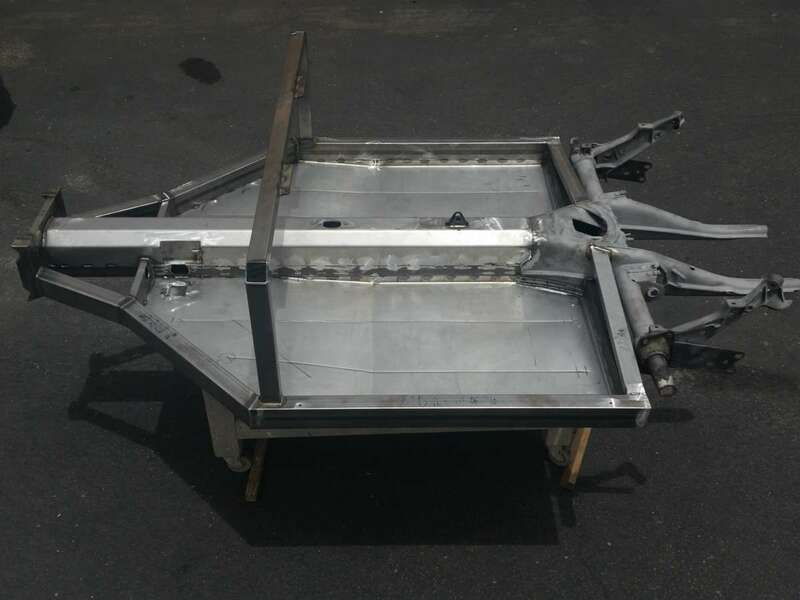 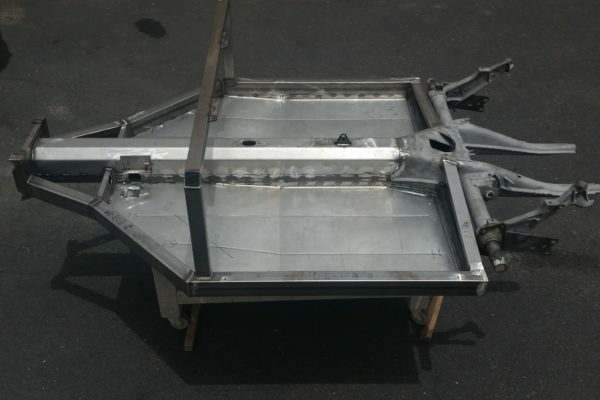 While the design is derived from a couple of predecessor companies, he has incorporated some new features into the chassis. 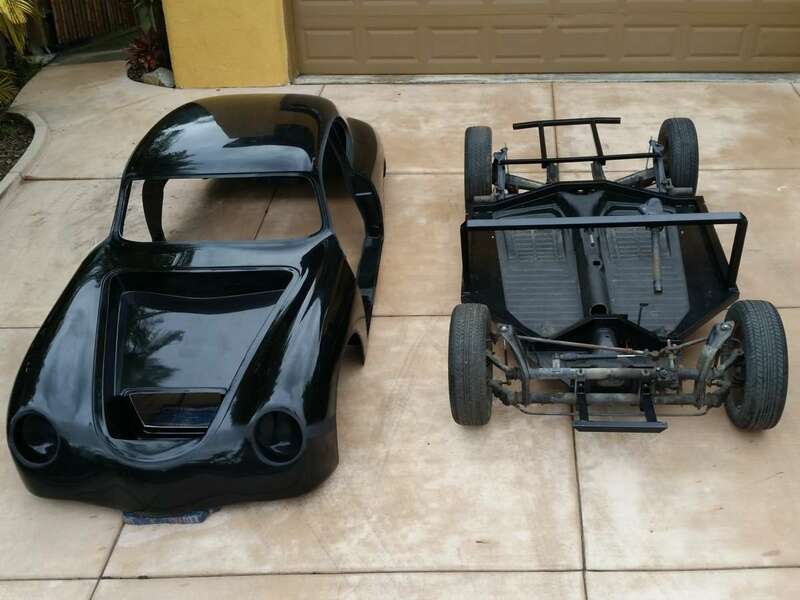 Two versions are available, one using a shortened VW pan with a custom subframe added on; the other a tubular setup with a VW beam and IRS. 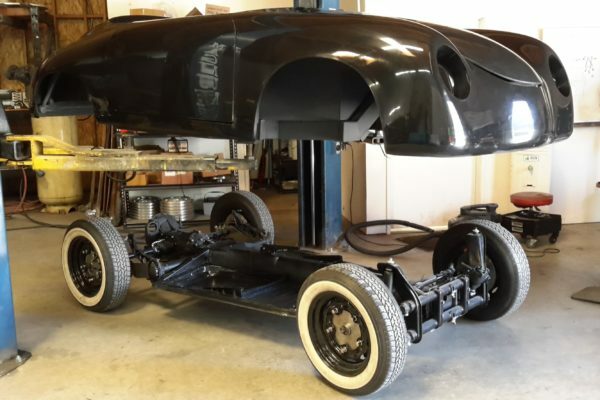 In addition, the body has metal inserts in the rocker panels for increased strength. 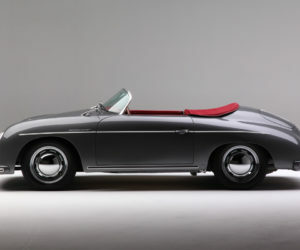 As for engines, either VW or Subaru engines can be used. 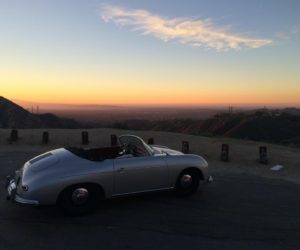 A right-version is available for export as well.